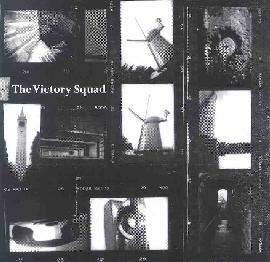 The Victory Squad are a 3 piece all instrumental band from Austin, Texas. The band's EP is five tracks of mostly mid-paced very melodic rock songs. The songs are all well played and this is not highly technical (but very well played) like instrumental stuff by Steve Morse or Steve Vai, etc. It is not psychedelic or influenced by Surf music either. Just rock and roll with a lot of melody. What more can I say? You just have to hear it for yourself. Enjoyable stuff but this is not going to surprise anyone out there. For more information you can email The Victory Squad at: thevictorysquad@yahoo.com. Contact via snail mail c/o Jeff Waite; 4813 Avenue F; Austin, TX 78751.